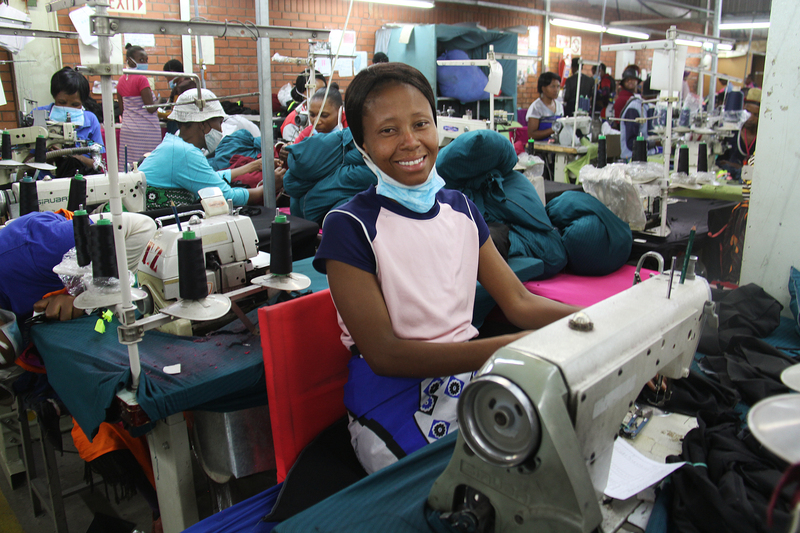 What comes to mind when you think of fair and ethical trade? An economic system striving for justice. Fair, livable wages for producers. Coffee, chocolate, wine and artisan crafts. Through multiple lens and viewpoints, we will provide analysis of the state of fair trade today and explore the future of the movement together. Learn about the current state of the fair trade movement from the perspective of scholars and practitioners. Consider multiple viewpoints on the impact of fair trade in addressing global poverty. Examine possibilities for the future of fair and ethical trade and broader aspects of fair labor and supply chains. This 2-page article from the Spring 2012 edition of Fair World Project offers a good framework and basis to understand the history, successes and challenges of Fair Trade - as a term for a social movement focused on sustainability and fairness. As much as it describes a return to society’s historic roots, it is also about trade relationships in the supply chain for food. Jonathan Rosenthal thoughtfully presents his assessment – “what we have ended up with is what I might call ‘less unfair trade’” – and challenges all to start conversations about power and systems of oppression in organizations and networks. In this 42-minute video published on February 26, 2014, Jonathan Rosenthal, co-founder of Equal Exchange, takes the viewer on a multi-faceted educational journey through the world of community and food. Rosenthal talks about healthy food and nutrition, the business of food (agriculture and trade relationships), the role and rights of consumers, and the contrary trends of food insecurity (think in terms of food deserts) and vibrant food movements (ex. urban farming and aquaculture). Underlying this, he helps to reframe our relationship to food using the language of a social entrepreneur and a builder of a values-based organization and sustainable movement. CRS University Director, Dr. Kim Lamberty, interviews industry thought leader Jonathan Rosenthal to discuss the state of fair trade and where it's headed in the future. 17 minutes 48 seconds. Watch this new, 4-minute video produced by CRS. In partnership with Keurig Green Mountain, CRS is helping traditional coffee farms in Ethiopia, Kenya and Rwanda to improve their coffee quality so farmers can access more profitable international fair trade and specialty coffee markets. Without the know-how, farmers couldn’t get a good price for their coffee, which years ago used to pay their way almost entirely. But prices since plunged. Now farmers produce a high-quality niche product, and have diversified their farms so they have food and income all year round. The Human Thread is a campaign to raise consciousness and empower Catholics to advocate for the plight of garment workers worldwide. Their cause is simple: “Things have a price and can be for sale. But people have a dignity that is priceless and worth far more than things." Follow the Way by taking the pledge and exploring other resources. Explore the issue through the lens of Catholic Social Teaching. 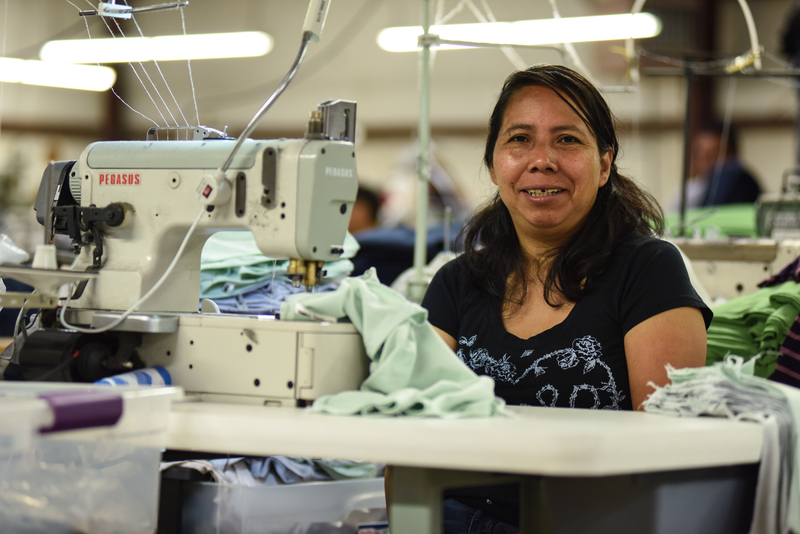 Have you ever considered who made your clothes, jewelry or food? There is a person behind each of these products. Learn about the importance of our purchasing decisions and hear about women whose lives have changed thanks to better business. Explore CRS's Ethical Trade website -- watch the video The Power Behind Your Purchase (El Poder Detras De Tu Compra) (either in English or Spanish, 2:26 minutes) and access A reflection and discussion guide and Prayer Card. Fair Trade is a labeling initiative aimed at improving the lives of the poor in developing countries by offering better terms to producers and helping them to organize. Whether Fair Trade can achieve its intended goals has been hotly debated in academic and policy circles. In particular, debates have been waged about whether Fair Trade makes "economic sense" and is sustainable in the long run. The aim of this article is to provide a critical overview of the economic theory behind Fair Trade, describing the potential benefits and potential pitfalls. The authors also provide an assessment of the empirical evidence of the impacts of Fair Trade to date. Published in Journal of Economic Perspectives (Volume 28, Number 3, Summer 2014), pages 217–236. Response to the SOAS Report "Fairtrade, Employment and Poverty Reduction in Ethiopia and Uganda". This is a short-summary response from Fairtrade International (FTI) (dated May 20, 2014) to the SOAS report. Also accessible from this webpage is FTI’s official response (dated May 16, 2014), a perspective written by Fairtrade CEO Harriet Lamb on the challenging task of 'Unpeeling the Impacts of Poverty' on the Huffington Post (originally posted on May 28, 2014), and a 3-minute video interview of Harriet Lamb on Al Jazeera. Fair Labor Association head, Auret van Heerden, talks about the next frontier of workers' rights — globalized industries where no single national body can keep workers safe and protected. How can we keep our global supply chains honest? Van Heerden makes the business case for fair labor. This 18-minute video was filmed in July 2010 at TedGlobal 2010. “Women in Ghana find an innovative way to flourish” by Dr. Meghan J. Clark. Meghan J. Clark is an assistant professor of theology at St. John’s University in New York. She is author of The Vision of Catholic Social Thought: The Virtue of Solidarity and the Praxis of Human Rights (Fortress). In this article which appeared in the October 2015 issue of U.S. Catholic (Vol. 80, No. 10, page 8), Clark discusses how women, who sell fair trade crafts, participate in a CRS program called Savings and Internal Lending Communities, or SILC. Bruce Crowther discusses his examination of the slave trade in correlation to fair trade. (12-minute video) Bruce, included in the former UK Prime Minister Gordon Brown's book Everyday Heroes, was awarded the MBE for services to Fairtrade and Oxfam. He now serves as Executive Director for the FIG Tree and acts as the International Fair Trade Towns Ambassador for the International Fair Trade Towns Steering Committee. In a 31-minute video,Taza Chocolate co-founder Alex Whitmore and Fair Trade pioneer Jonathan Rosenthal discuss the strengths and challenges of the Direct Trade and Fair Trade sourcing models at the Taza factory in September 2012. Fairtrade International CEO Harriet Lamb delivers the first keynote address of the 9th International Fairtrade Towns Conference held in Bristol, UK at the end of June 2015. In this 23-minute video, Lamb discusses fair trade from the context of sustainability development goals and the urgent imperative to find more inclusive ways to run the economy to be fair to people and the planet. This link connects readers with CRS Ethical Trade’s homepage. This link connects readers with prayers, a video, learning resources, actions, giving, and technical resources. At the bottom are links to two CRS publications on climate change, A Catholic Perspective on Climate Change and A Catholic Response to Global Warning.